Once awarded #1 European Bluegrass Band at the European World of Bluegrass festival, Lucky Lips have sort of gotten a new start as full-blown country band. It was the release of their album Coming Home that marked this change of style. On the 2016 album, recorded with producer Marcus Forsgren (Jaga Jazzist, Lionheart Brothers, etc. ), the band ventured into a more electric sound, exploring a wider understanding of the Americana genre, whilst still being heavily country influenced. 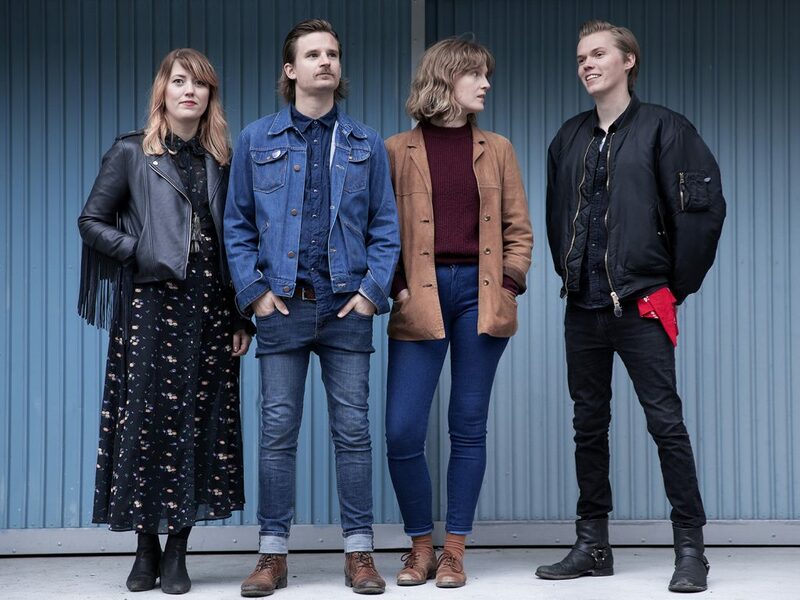 The album received amazing reviews and positioned Lucky Lips as one of the top acts to follow in «Norwegicana» – a wave of new Norwegian country artists who continue to push the envelope within the genre and still be true to it’s roots. 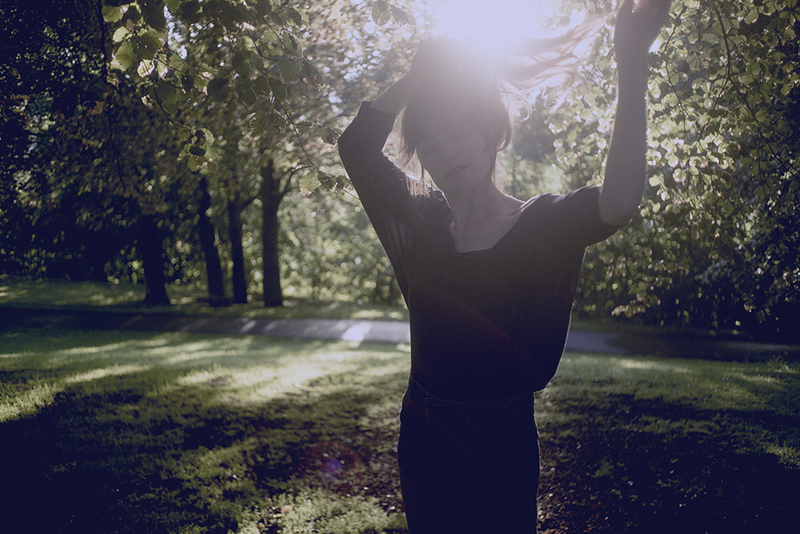 With her second album Hearing Colors Seeing Noises, Signe Marie Rustad has got a real boost. Norwegian music critic Audun Vinger called the album “an obvious Spellemann candidate” (Spellemann being the Norwegian equivalent of the Grammys) and several other reviews hailed the album as among the year’s best. As expected, the nomination for the award arrived. 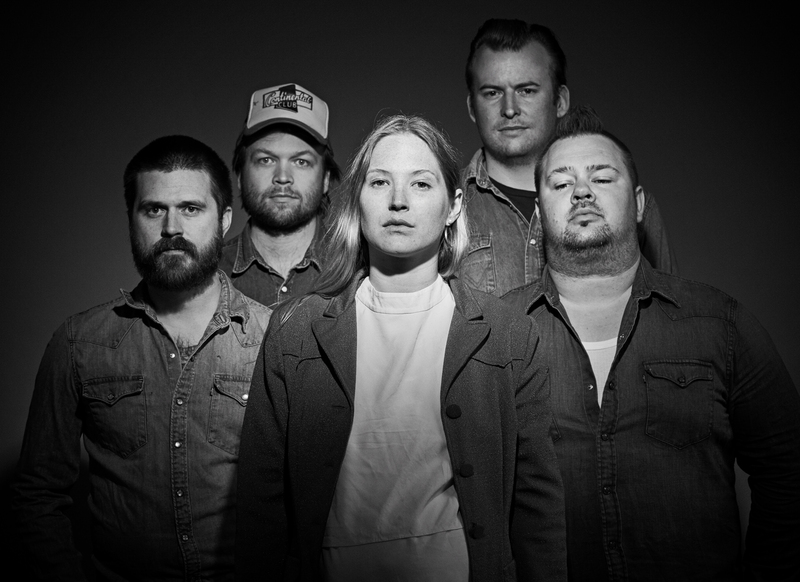 Rustad’s intense presence is the centerpiece of her music, which becomes a force of significant strength in the live setting where she works in combination with her red-hot band, which relays the atmospheric americana from her albums, fortified and reinforced with additional punch in the right places. and has, by some, been hailed as a “supergroup”. 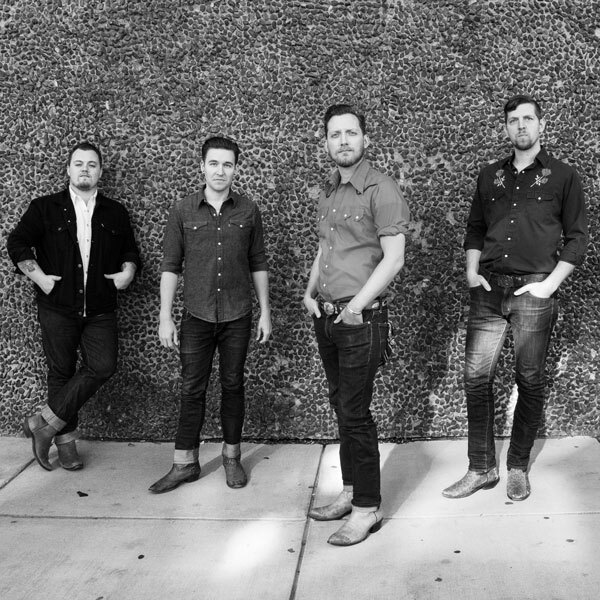 Boston, Massachusetts’ Ward Hayden & the Outliers (formerly known as Girls Guns & Glory) is a young, hungry and hard-working honky tonk outfit of the very best kind. The boys, whose concert reputation is outstanding, blend a keen sense of country music history with a rowdy punk spirit, sending one’s thoughts towards old masters such as Dwight Yoakam, Marty Stuart and Willie Nelson, rock n’ roll legends such as Buddy Holly and Roy Orbison and not least punk rascals the Replacements and their like. The band has kept going for a number of years and released a total of 7 albums. Their latest album, 2016’s Love and Protest, was released to great acclaim in the US, and over here in Norway, veteran music critic and Americana afficionado Tom Skjeklesæther placed the album on his list of the best international albums of 2016.